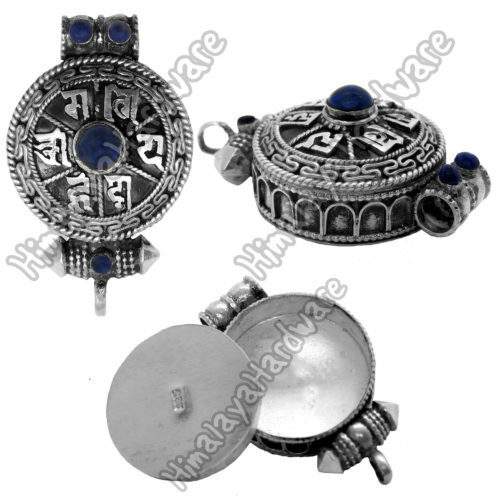 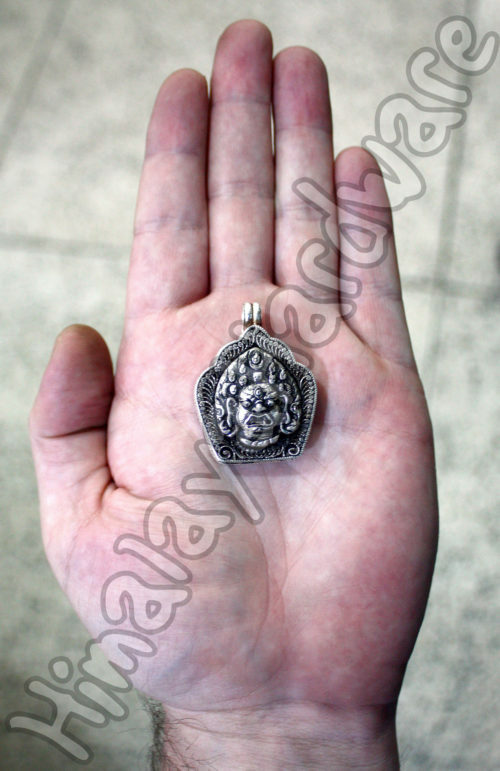 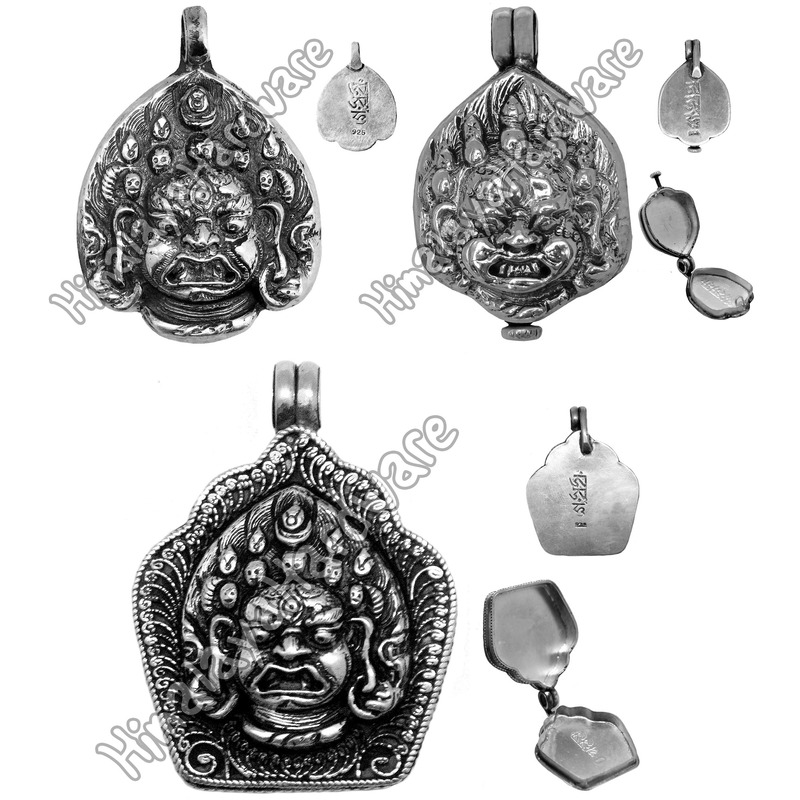 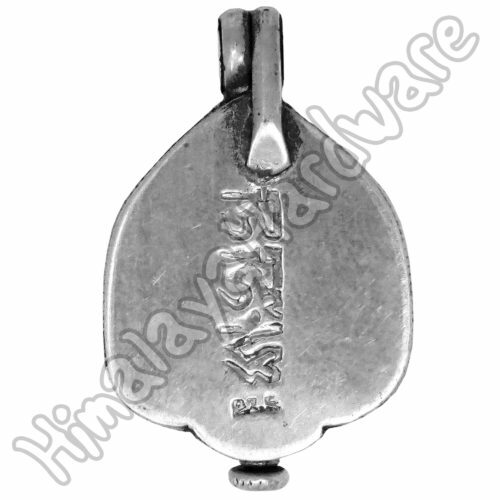 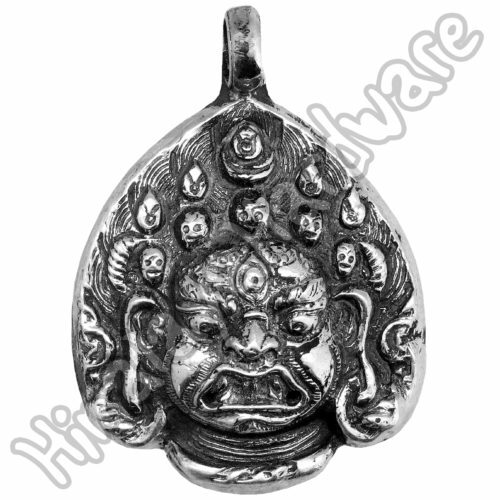 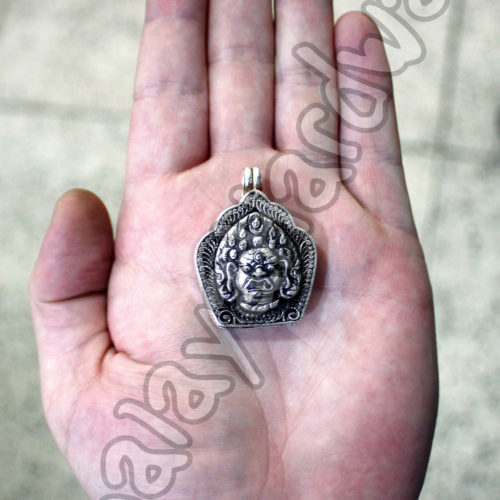 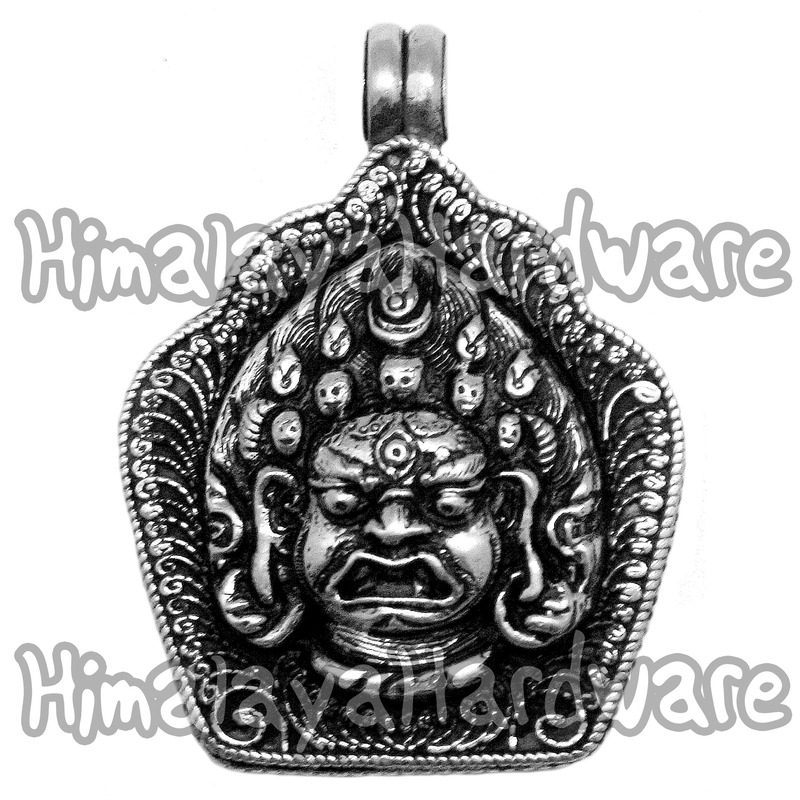 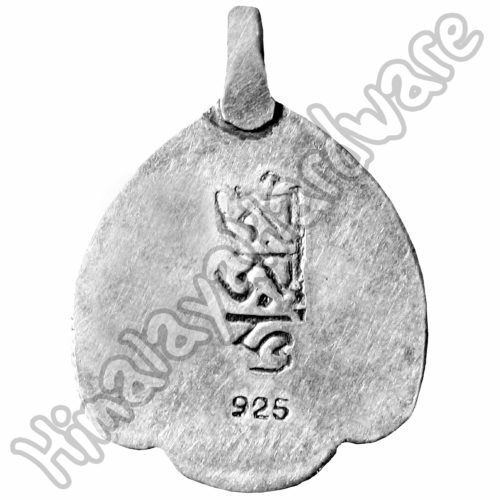 Silver pendants featuring Bhairava, the fierce manifestation of Shiva. Lovely hand-made pendants in sterling silver with proof mark. 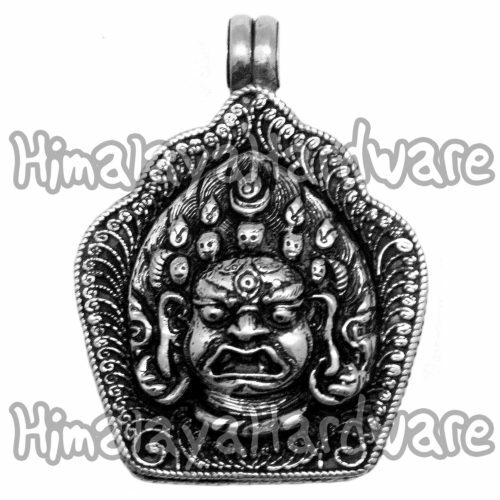 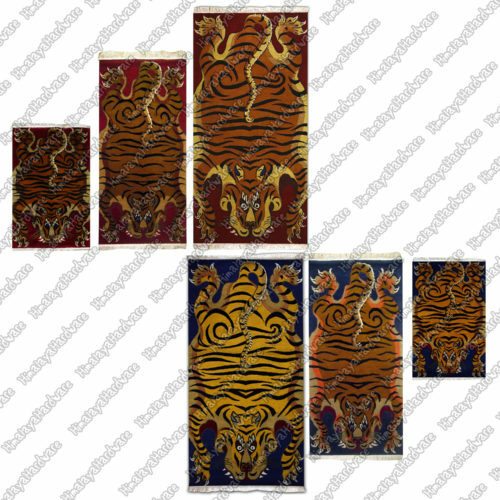 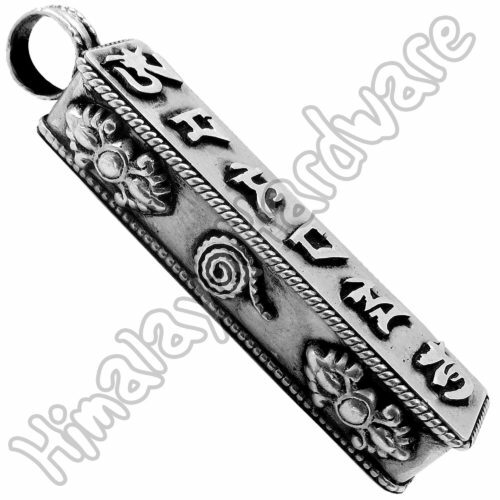 These designs feature Bhairava, the fierce manifestation of Shiva. He is known as the destroyer of fear, protector of timid, and protector of the eight directions of the universe. 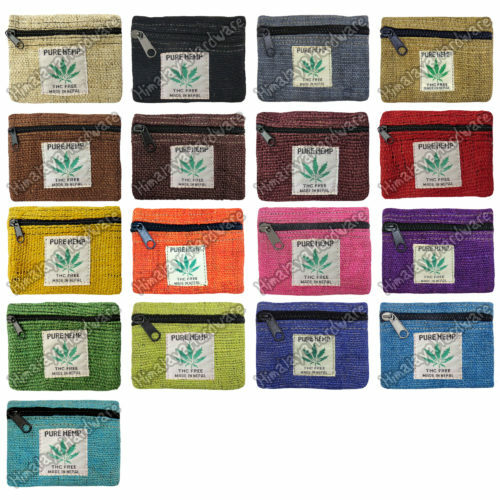 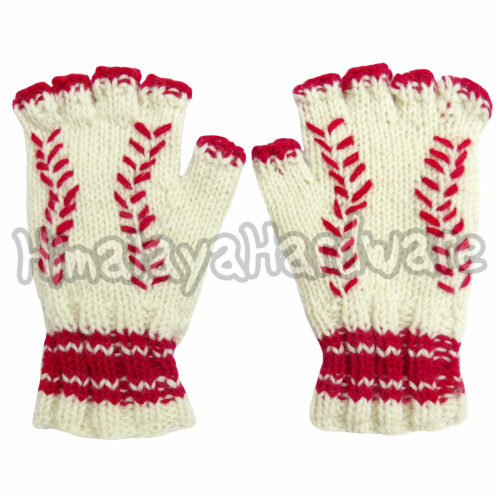 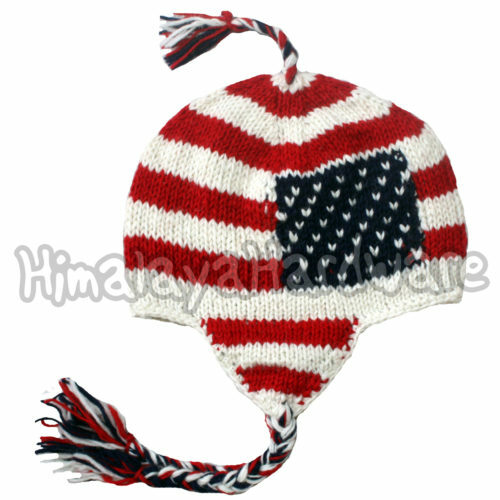 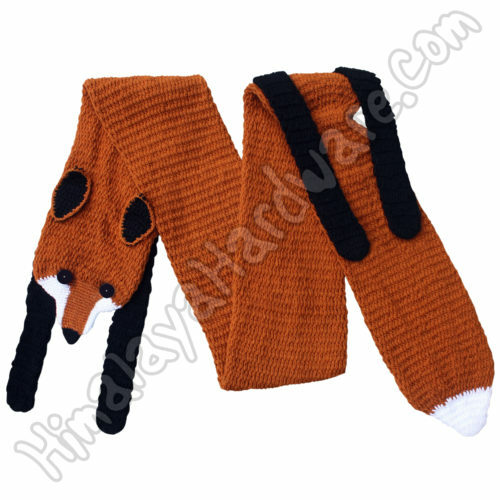 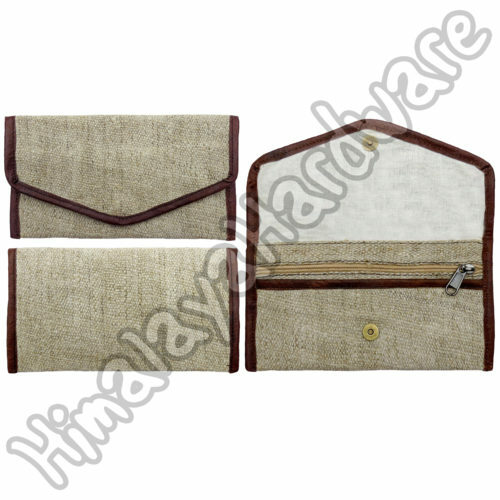 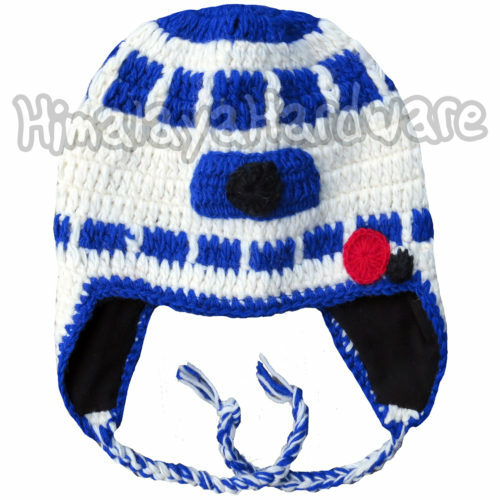 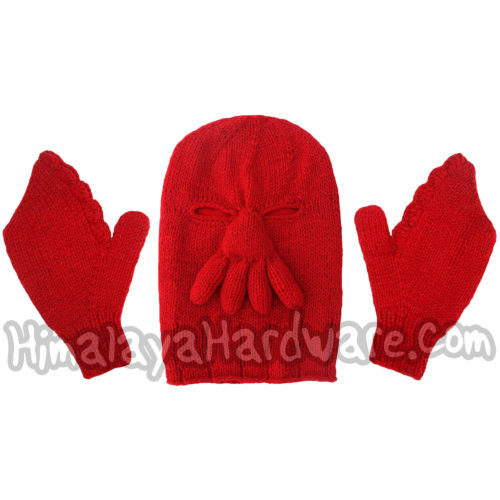 They are hand-made so dimensions and weight will vary just slightly. 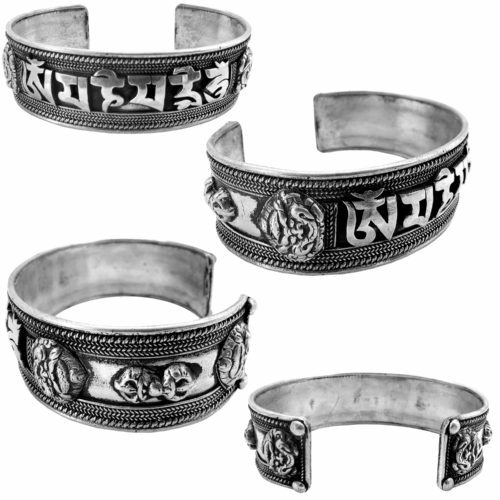 You can choose from three variations including two ghau, or gau, designs. 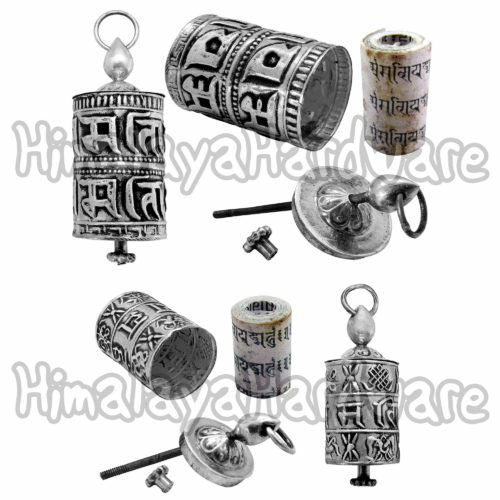 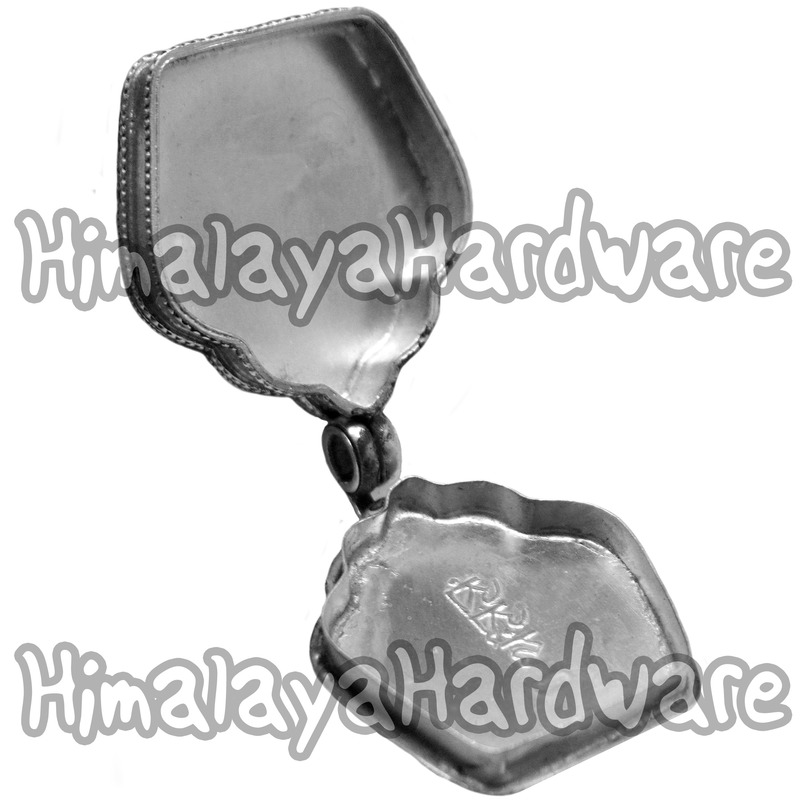 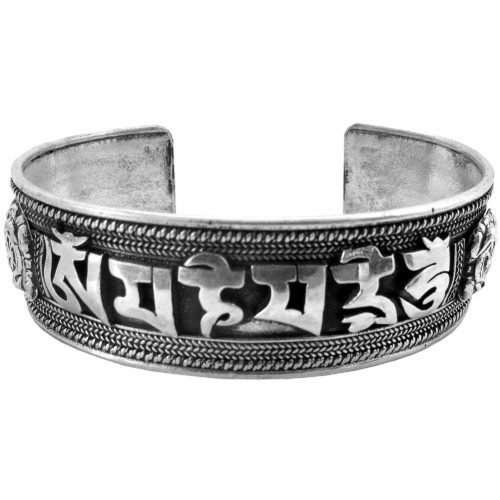 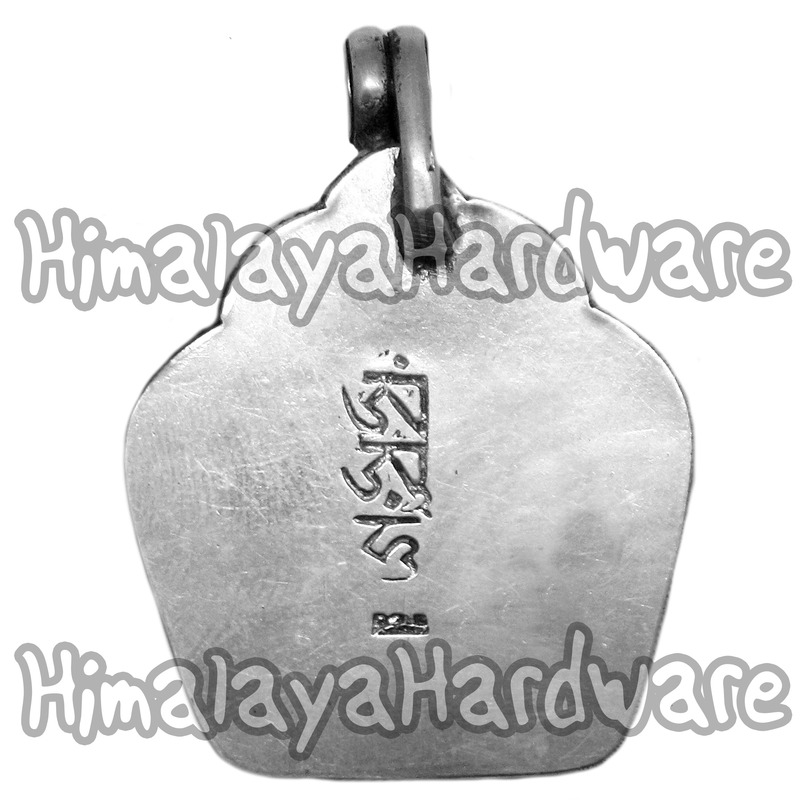 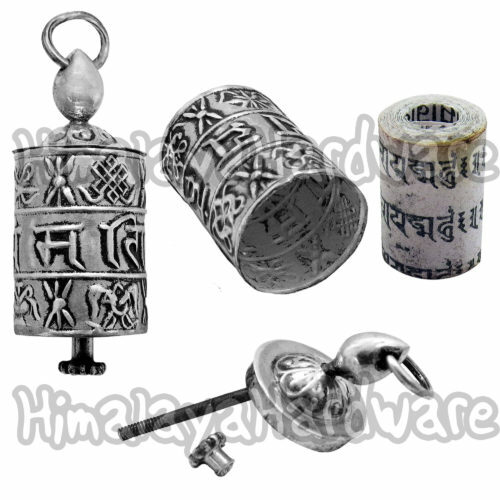 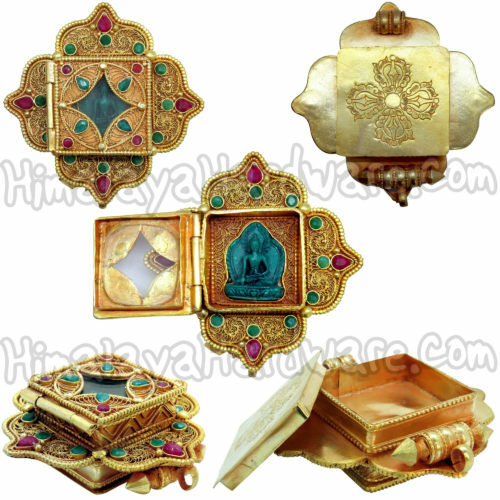 A ghau is a small prayer box or container usually worn as jewelry. 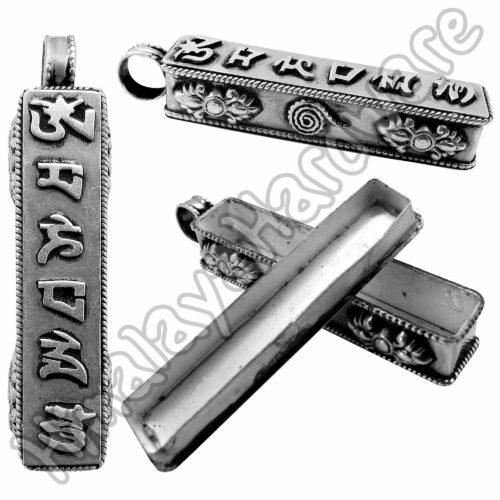 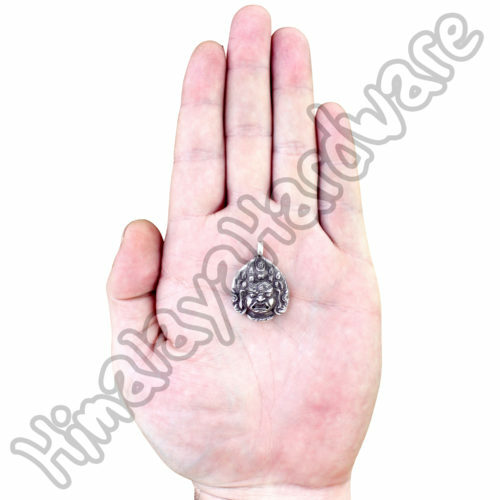 Traditionally a small amulet, deity, or good luck charm is placed inside. 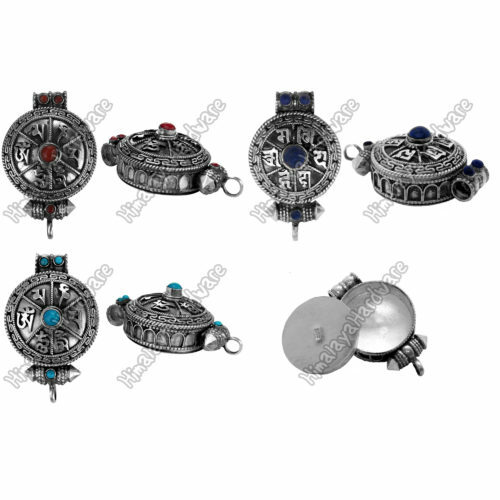 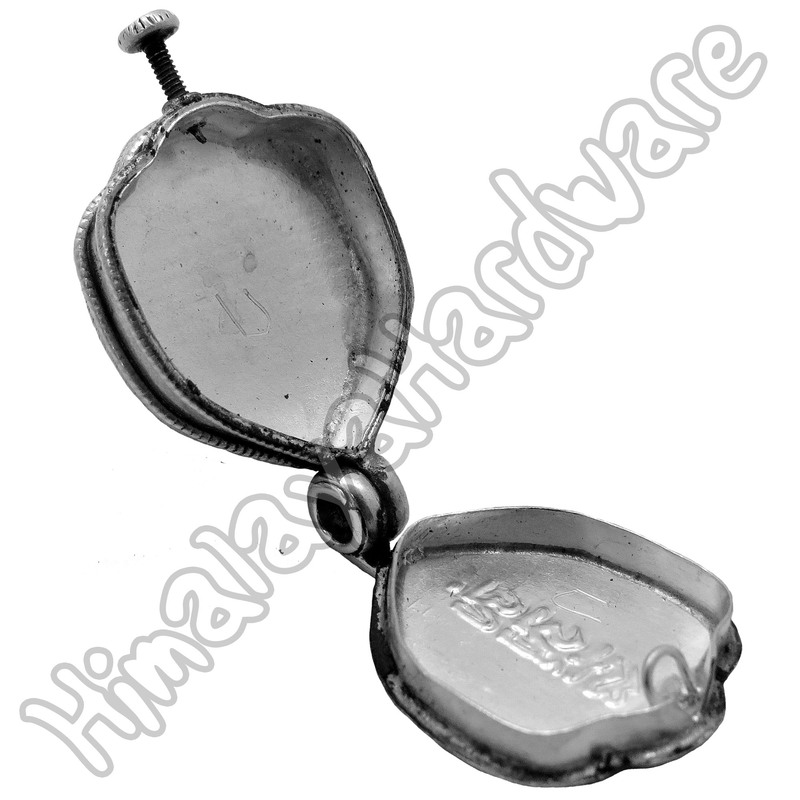 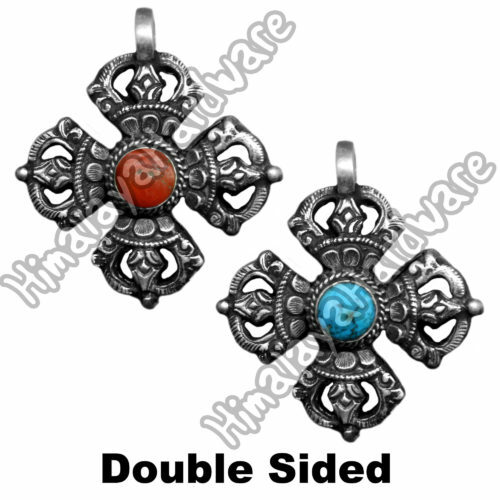 The standard pendant has a flat back. 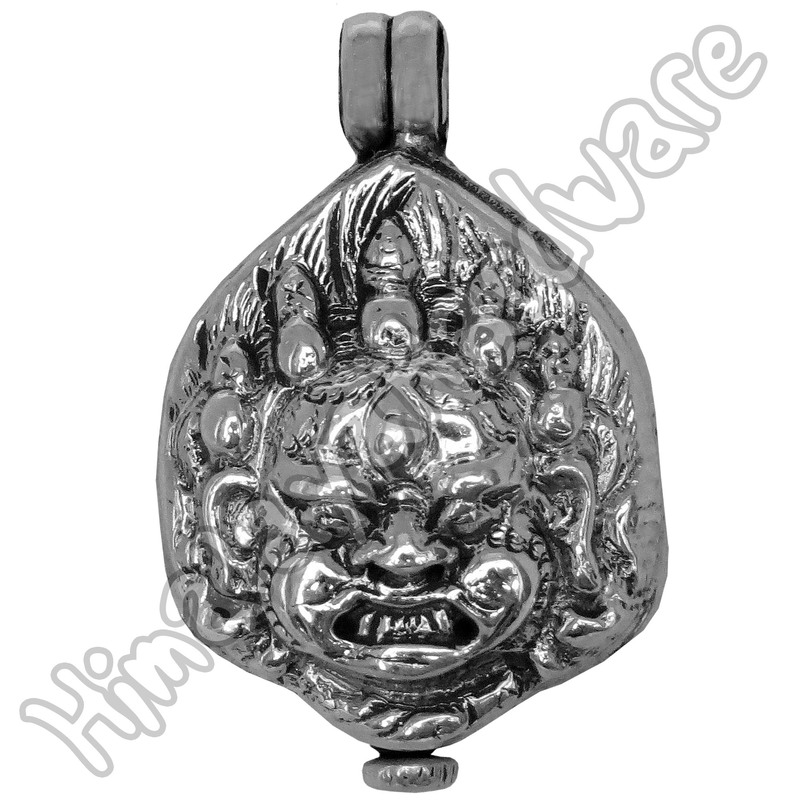 The small ghau has a built-in screw closure on the bottom that will not separate from the pendant, and a hinge on the top. 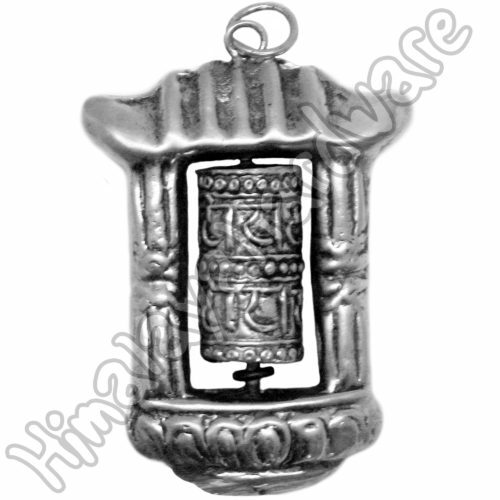 The large ghau has a hinge construction on the top around the bale.